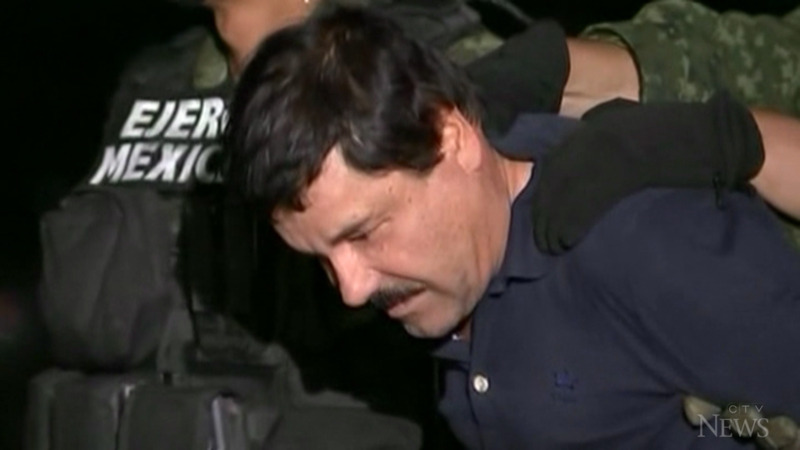 NEW YORK -- Mexico's most notorious drug lord, Joaquin "El Chapo" Guzman, was convicted Tuesday of running an industrial-scale smuggling operation after a three-month trial packed with Hollywood-style tales of grisly killings, political payoffs, cocaine hidden in jalapeno cans, jewel-encrusted guns and a naked escape with his mistress through a tunnel. Evidence showed drugs poured into the U.S. through secret tunnels or hidden in tanker trucks, concealed in the undercarriage of passenger cars and packed in rail cars passing through legitimate points of entry -- suggesting that a border wall wouldn't be much of a worry. One Sinaloa insider described Mexican workers getting contact highs while packing cocaine into thousands of jalapeno cans -- shipments that totalled 25 to 30 tons of cocaine worth $500 million each year. 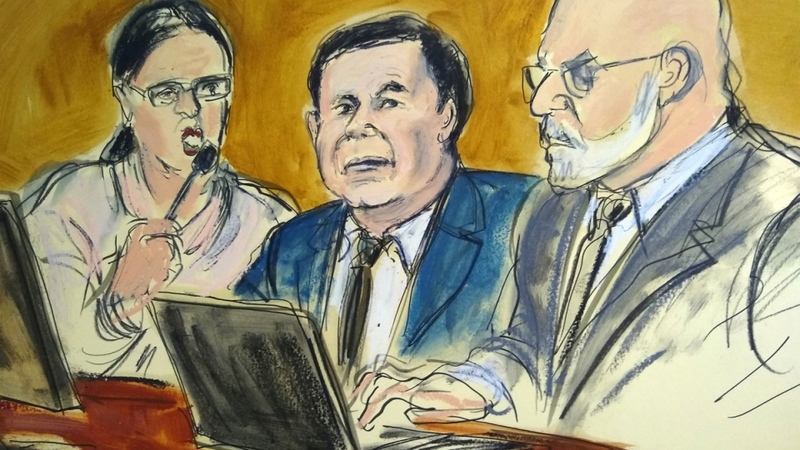 Another testified how Guzman sometimes acted as his own sicario, or hitman, punishing a Sinaloan who dared to work for another cartel by kidnapping him, beating and shooting him and having his men bury the victim while he was still alive, gasping for air.